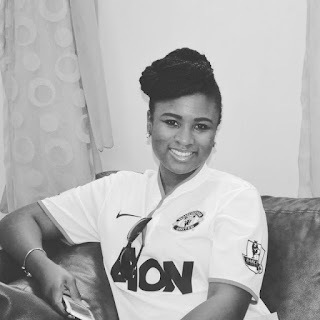 I am a Manchester united fan and I happily wear my football jerseys whenever I feel like being a great fan. It doesn’t matter that things haven’t been as fabulous as it used to be in the past with the club. Even when the managers are sacked, we don’t move on with the managers, we stick with the club. ⁣We may get frustrated at the performance, but we stay loyal and faithful through it all. We may get disappointed when some expectations are not met as we want them to be, but we still stay rooted in our belief that He is good. Wear God well even when other clubs mock your commitment when it seems like things are not working out for you like they ought to. I mean arsenal fans get mocked by other clubs, even those not in the top ten and by other arsenal fans whose motto when it comes to being fans is ‘It's not that serious’⁣. Sweet Mother... The Seventies Club!